Excellent Madison Square Park Location! Professionally managed, flexible office space available on Broadway at Madison Square Park, just north of the Flatiron Building. There are many different office space configurations -- ideal offices for 2-5 people or larger rooms that accommodate 20+. Access to a dozen conference rooms, reception services, on-site cafe, IT room, among other amenities. All offices come internet-ready with telephones and fully furnished. 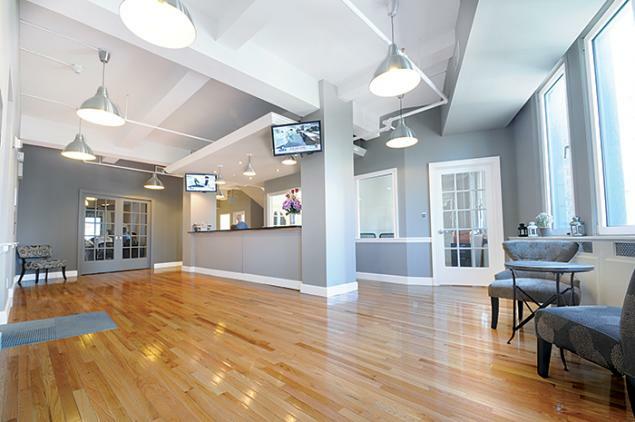 Ideal office space for start-up companies, swing space, or someone who just needs a small office in the city.